Kimbal Musk is restauranteur and philanthropist. His personal mission is to pursue an America where everyone has access to real food. 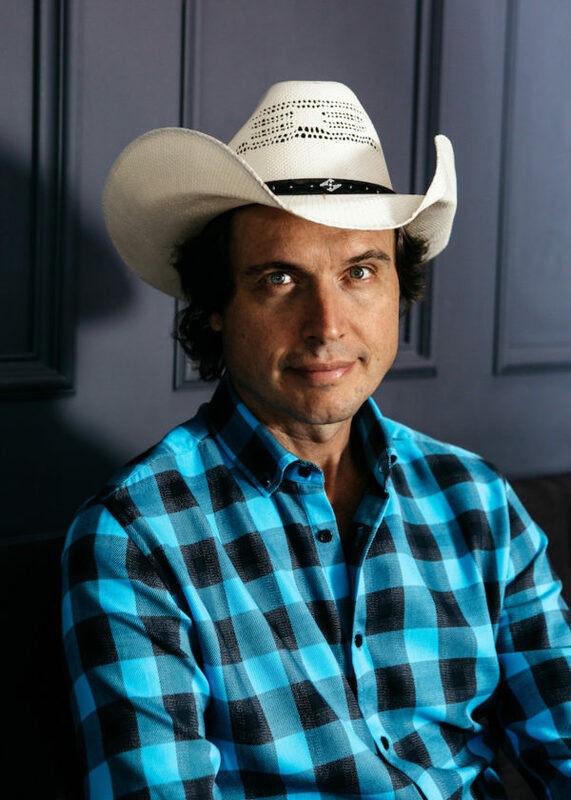 Kimbal has been named a Global Social Entrepreneur by the World Economic Forum. He the Co-Founder of three businesses with real food missions that are rapidly scaling across the US. The Kitchen Restaurant Group, including Next Door, and Hedge Row, serve real food at every price point. The restaurants source food from American farmers, stimulating the local farm economy to the tune of millions of dollars a year. His non-profit organization, Big Green, builds permanent, outdoor Learning Garden classrooms in hundreds of underserved schools across America reaching over 250,000 students everyday. His urban, indoor vertical farming accelerator, Square Roots, seeks to empower thousands of young entrepreneurs to become real food farmers. Kimbal is on the board for Chipotle, Tesla, and SpaceX. Follow him on Twitter @Kimbal and Instagram @KimbalMusk.